We're working with Oregon State University scientists to monitor aspen stands on the Ochoco National Forest. 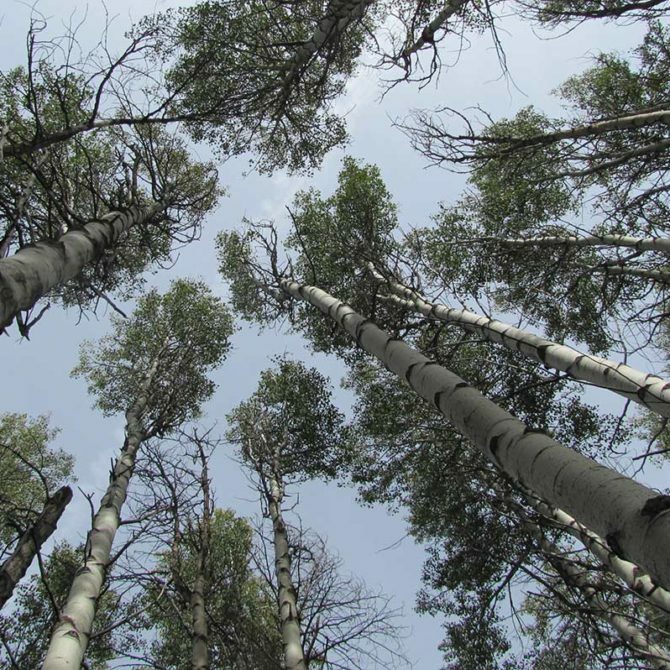 This work has highlighted threats to aspen stand health and opportunities for OFRC to support the Forest Service to protect this very special habitat. Exciting news from fellow forest managers in the Deschutes National Forest; Thinning, Mowing and Prescribed Fire completed earlier in the year outside of Sisters, Oregon helped firefighters battle the Milli Fire during the summer of 2017. Whether your interest is wildlife, aesthetics, or general land stewardship, maintaining and enhancing aspen on your property requires active management. If you are a landowner or a manager, this guide will help you improve management of your aspen. Oregon is a great place to grow trees, especially the sturdy conifers we use to build our homes and office buildings. But our forests are vulnerable to multiple threats. 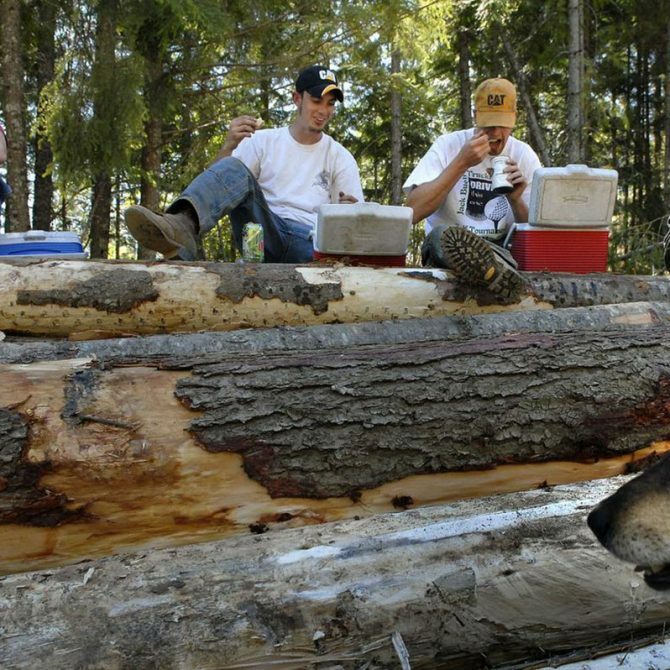 Without regular fires, Oregon's dry, east-side forests have grown much thicker. The unnaturally dense forests that exist today are more susceptible to insect and disease outbreaks and are fueling bigger, more intense wildfires that put nearby communities in danger.